I have listed a new property at 106 2228 WELCHER AVE in Port Coquitlam. Welcome home to this beautiful 2 bedroom, 2 bathroom corner unit features a separate walk up entry and fabulous wrap around outdoor patio & yard entertaining space! Boasting over 1000 sq feet this desirable floorplan features 2 large bedrooms with brand new carpets and lots of big windows for plenty of natural light. Modern kitchen has Granite countertops, tiled floors & Stainless Steel Appliances. Funky & bright the main living area has lovely textured engineered hardwood floors. Front Loader Washer & Dryer with custom barn door recently added. 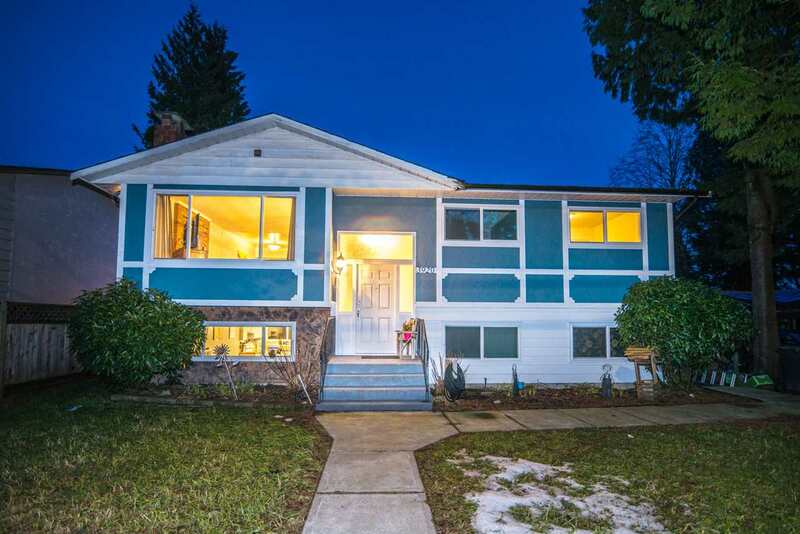 Centrally located close to Gates Park, Trabouley Trails & all the services of Downtown Poco. 2 Parking Stalls + Storage locker. Pet owners paradise!